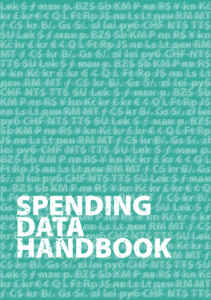 The book builds on the Open Data Handbook previously created by the OKFN. 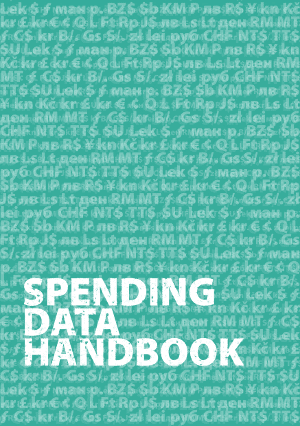 The spending book will be used for workshops this week in Bosnia and printed as booklets to assist the participants. This brings me to a small break in what has been a crazy amount of sprinting in the last 6 weeks. Since Oct 3 I have facilitated the production of 4 books (all except one being on non free software topics – Open Oil, Open Spending Data, and Andre Malraux, and the CryptoParty Handbook). It hardly seems possible and of course I’m exhausted and grabbing a few days to relax before moving on to Egypt at the end of the month for a Book Sprint (in Arabic and English) on mapping Cairo and its ecological hot spots, and then San Francisco to facilitate 3 simultaneous sprints (all free software topics – Fontforge, Evergreen, and Squeakland) and one final triple sprint on Internet Security by the end of the year. That will make a grand total of 13 books (approx 400,000 – 500,000 words) all freely licensed and produced in under 11 weeks. On top of that the 2 books sprinted in September – OER UK, and Notation Systems could be added to the tally of what looks like a growing need for Book Sprints and trained facilitators. Update: The OKFN have had three offers to translate the book already. It is also going to be used for training in Egypt and Bosnia.